Eagles name asking price for Anfield target. 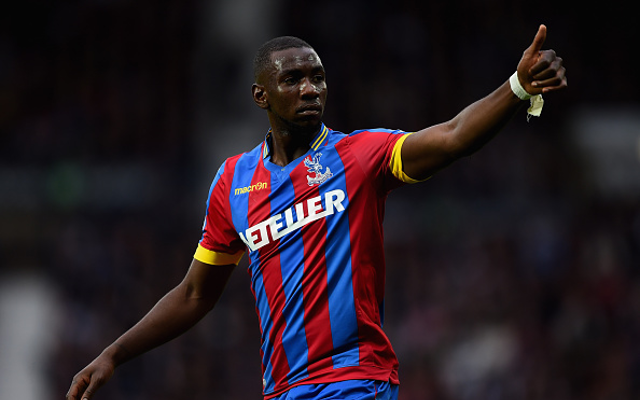 Crystal Palace have placed a price on the head of in-form winger Yannick Bolasie amidst growing speculation of interest in the Congo international according to Goal.com. The 25 year old recently signed a new long term deal with the Eagles, having joined the south London side back in August 2012, but a series of quality performances have led to prospective suitors scouting the French born wide-man with Liverpool known to be keen. This source claims that though the Selhurst Park side would be loathed to lose Bolasie they would find it hard to turn down an offer of £10m or above. Anfield boss Brendan Rodgers may be keen on strengthening his options in the final third and may feel that a move for Bolasie would be a cost effective option to consider. Bolasie has started 14 of Crystal Palace’s 15 Premier League fixtures this season.